When it comes to organic gardening, the options for all natural fertilizers can often be a disappointment on the shelves of your local store. Those that are available might be very expensive and while they are labeled organic on the packaging, you really don’t know what’s made in them. Well-nourished plants are healthier, more beautiful and more reproductive. Plants need to be fertilized because most soils don’t provide the crucial nutrients required for a healthy growth. When you are lucky to start gardening with the most fertile soil, as your plants nourish, they absorb nutrients and this leaves the soil less fertile. There are 6 main nutrients that most plants require; oxygen carbon dioxide and hydrogen which plants gets from water. The other 3 are potassium, phosphorus, and nitrogen that are acquired from the fertilizers. This is the by-product which is left behind after cotton has been grinded. This remaining meal can either be used as an animal feed or better still to manufacture organic fertilizers and its a perfect source of slow release of phosphorus and nitrogen. This is because it breaks down little by little thus promoting long lasting and beautiful plants. 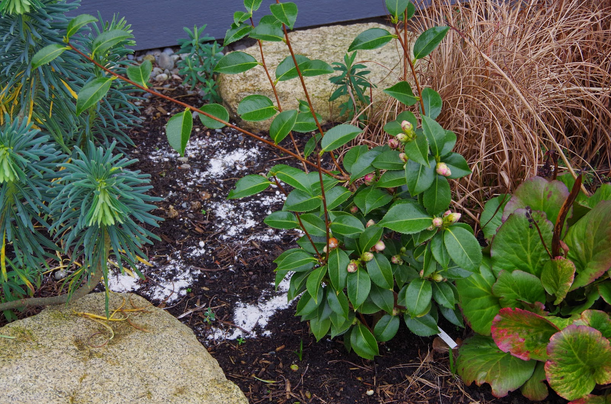 This organic fertilizer is great for plants such as azalea and blueberries. 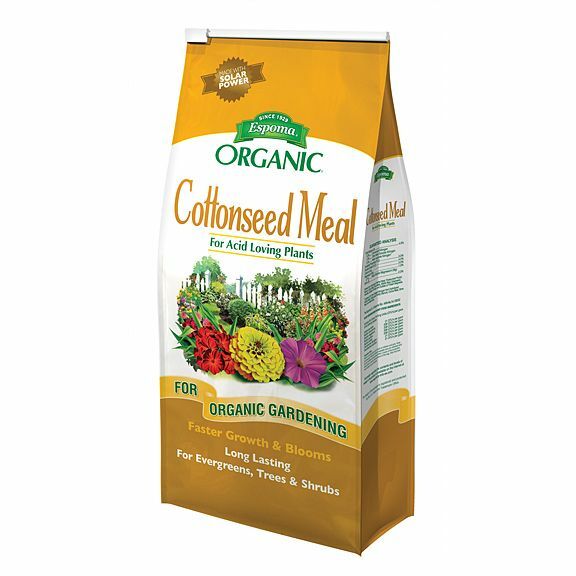 This organic fertilizer is specially formulated with bulb food and fortified with microbes to create a healthy environment and soil for your flowers. 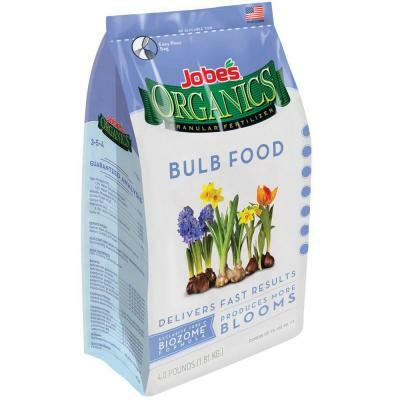 Go for bulb fertilizers that are low amounts of nitrogen and higher amounts of phosphorous. The advantage that comes with this fertilizer is that they will provide a complete feeding during winter and the flowering bulbs will provide enough food for the entire plant. An example of this fertilizer is Espoma organic bulb tone. This organic fertilizer contains about 1% of potassium 1% phosphorous, and about 5% nitrogen. Since it’s very soluble in water this makes it perfect to be used on plants because they will absorb the nitrogen right away. It’s an ideal product for potted plants and other garden plants. 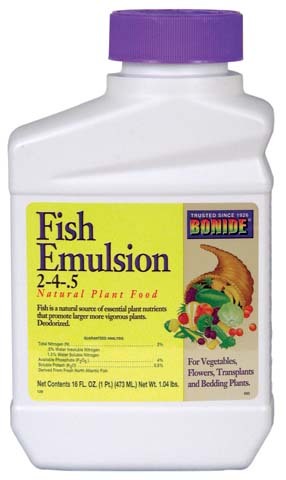 Example of these products includes; Phytamin fish plus, organic liquid fish and bio-fish all purpose fertilizers. 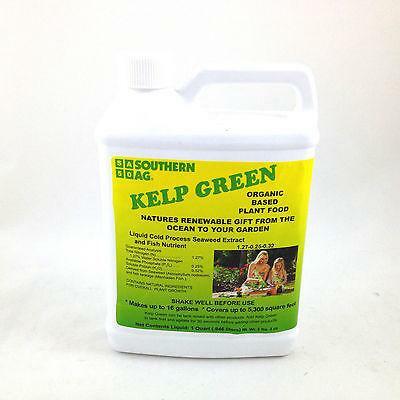 Kelp liquid organic fertilizer is composed of over 70 minerals. Actually, it contains vitamins, amino acids, and other natural agents. Additionally, it’s an excellent source of Auxins and Cytokinins which are plants hormones. These hormones help in improving root and shoot growth, helps in cell division and most importantly helps in cell formation. Also known as phosphorite and is usually mined from clay deposits that contain phosphorous. These fertilizers provide the right amount of nutrients to plants and this makes them healthy and strong. They are commonly used with flowers and vegetables. Not only will they enhance the flavor of your vegetables but also keep pests away. Many organic fertilizers serve as soil conditioners and fertilizers; they feed both the plants and soil. Find out the best kind for your plants and enjoy farming.